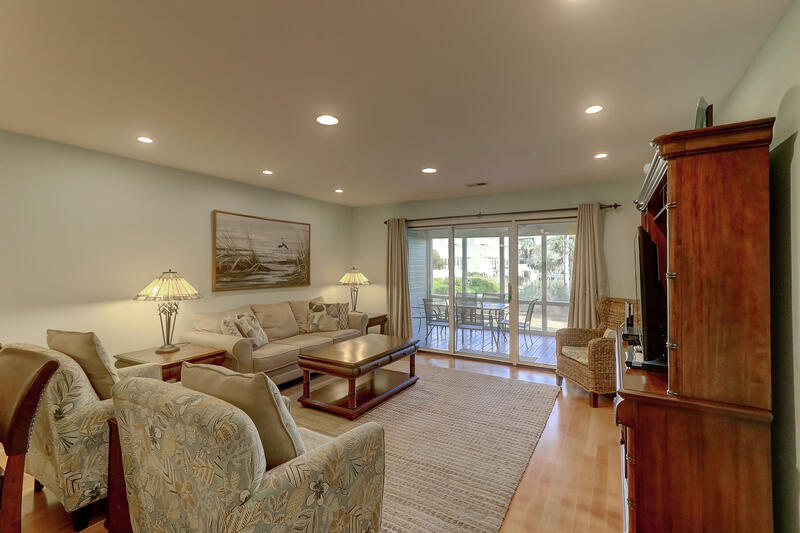 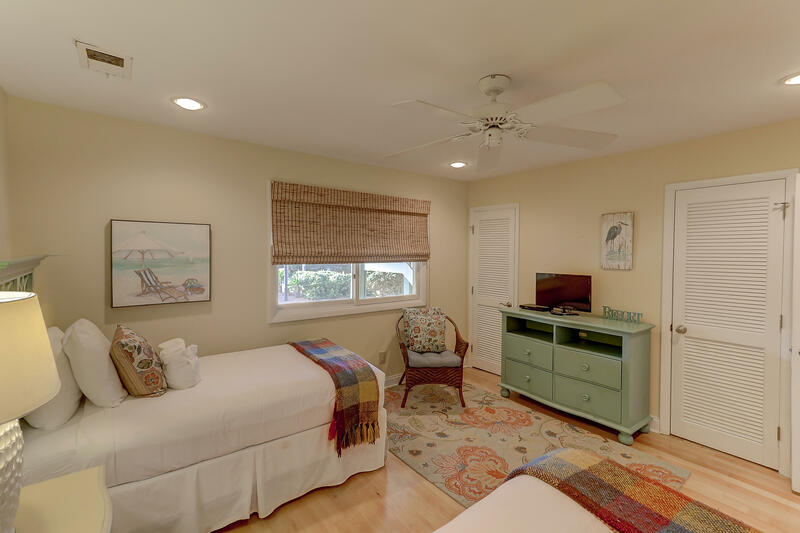 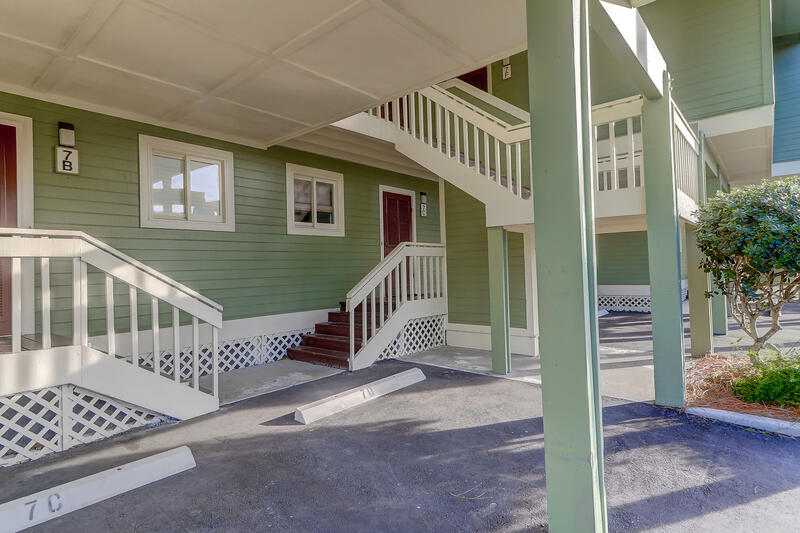 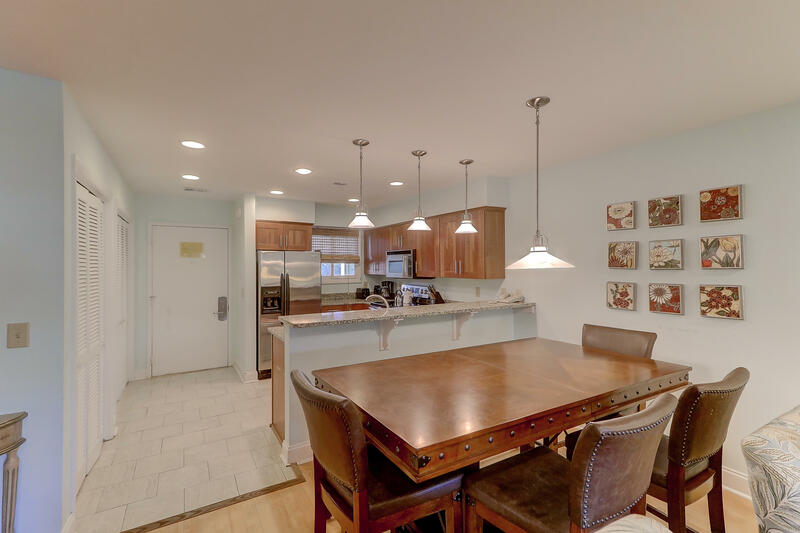 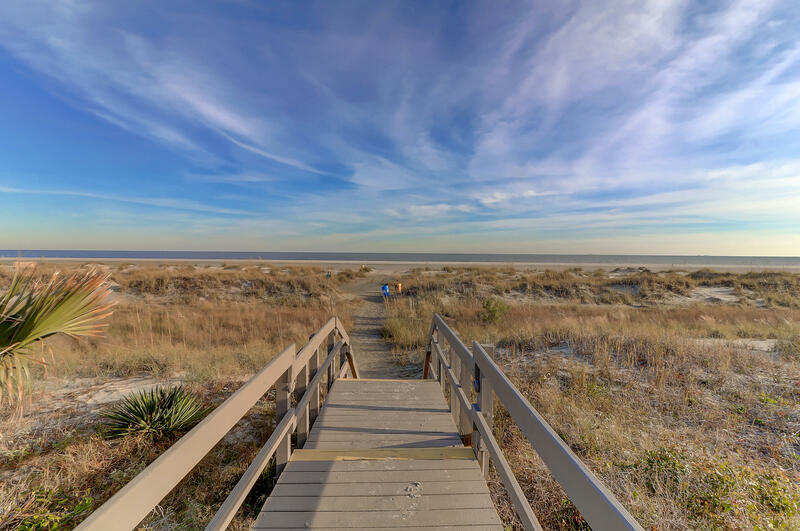 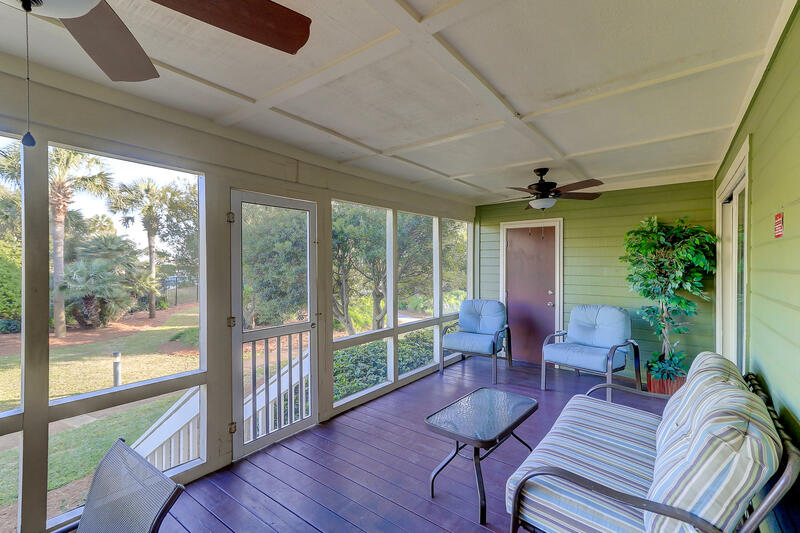 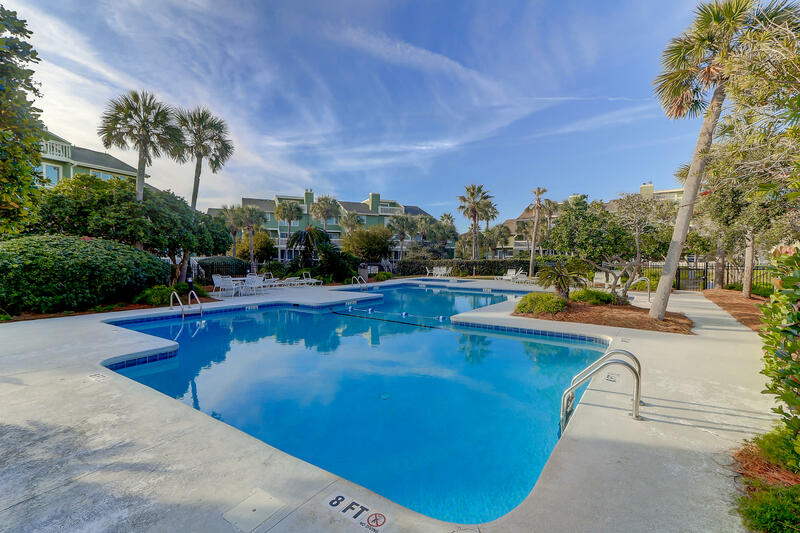 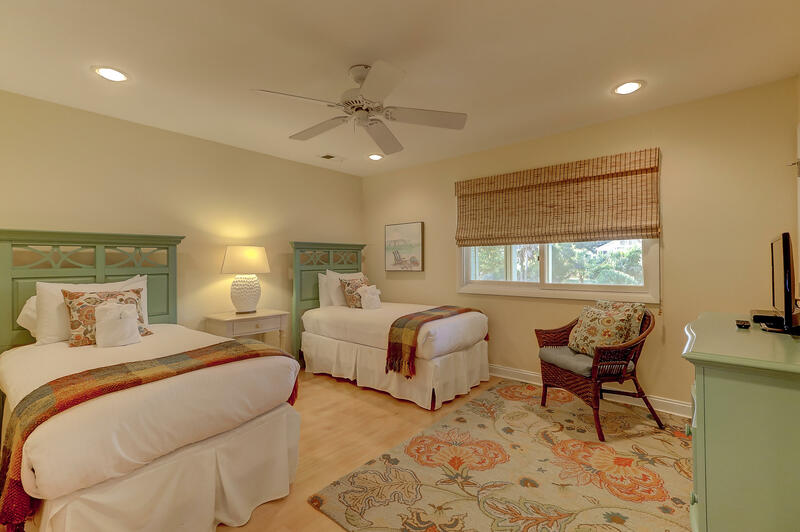 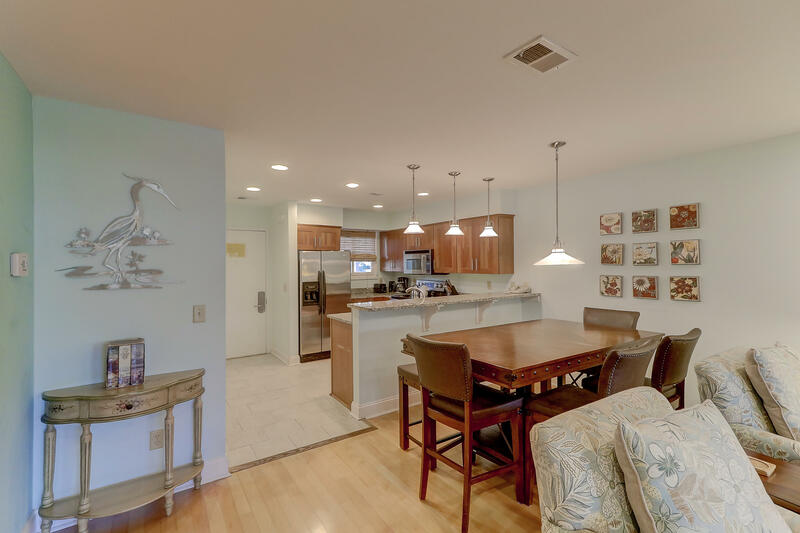 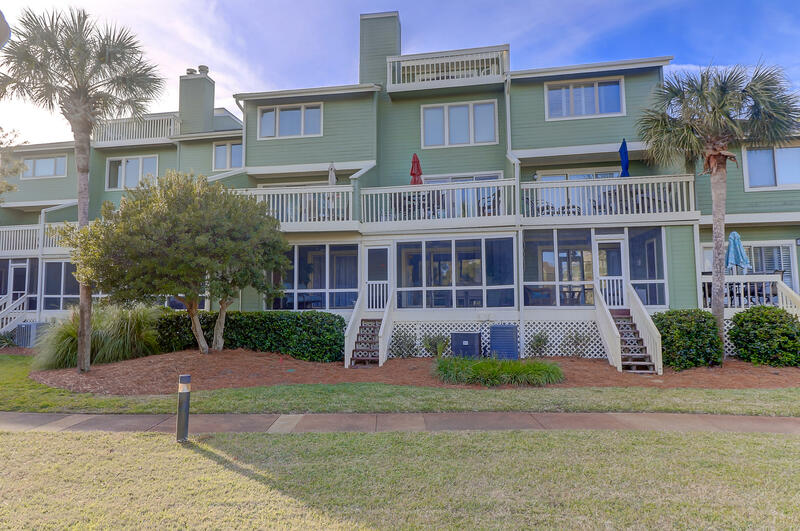 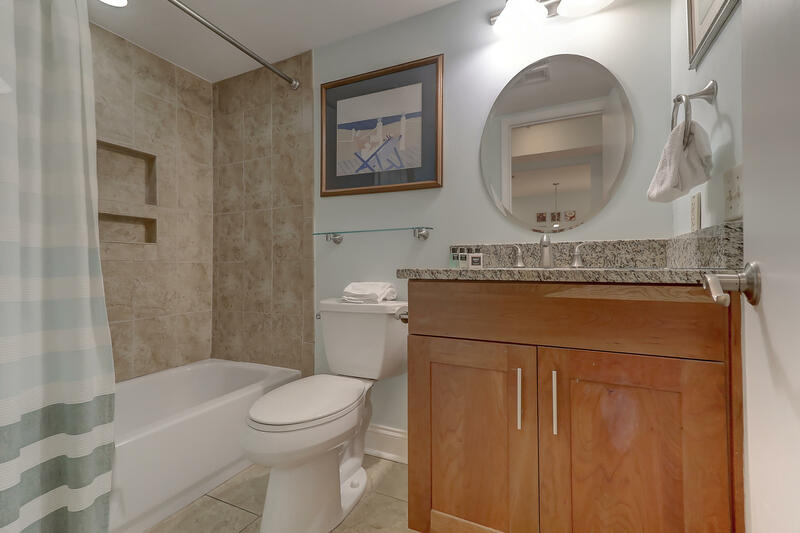 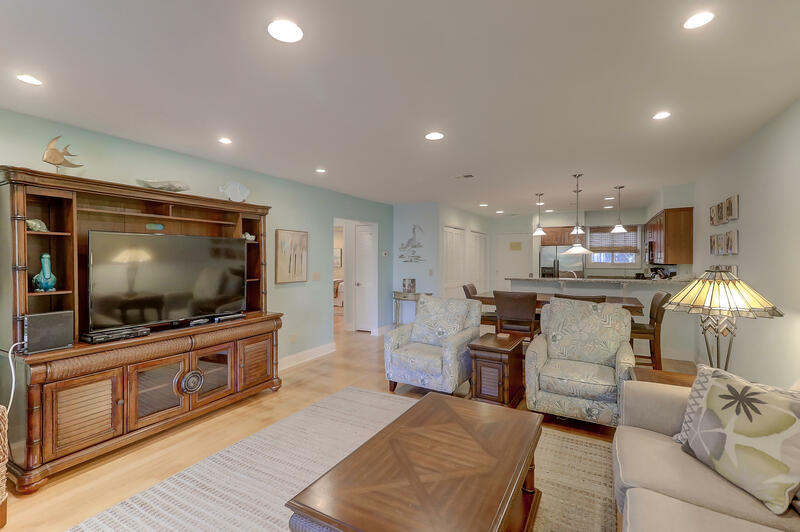 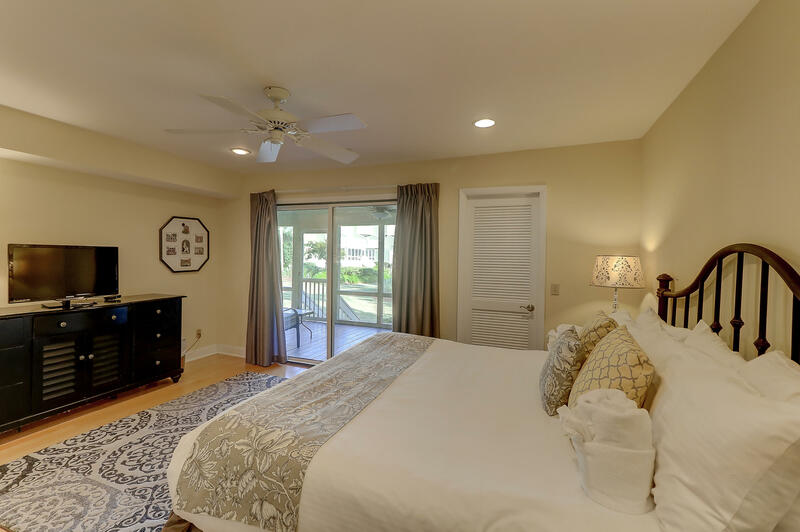 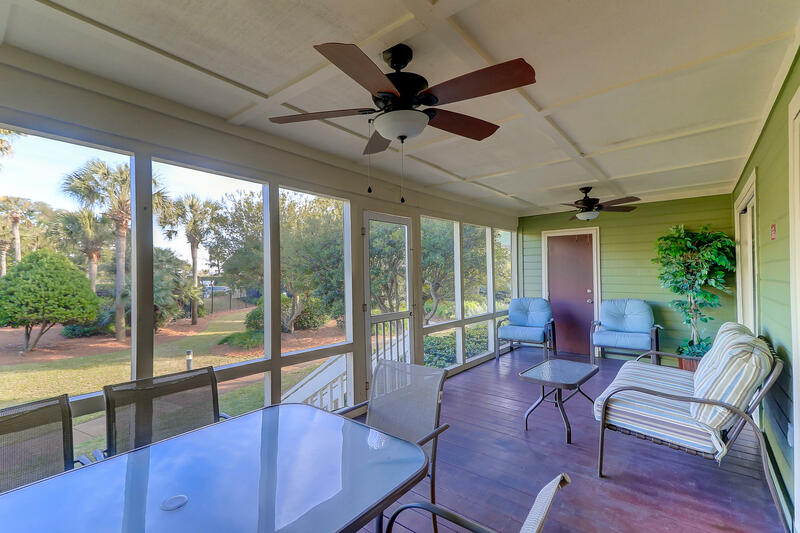 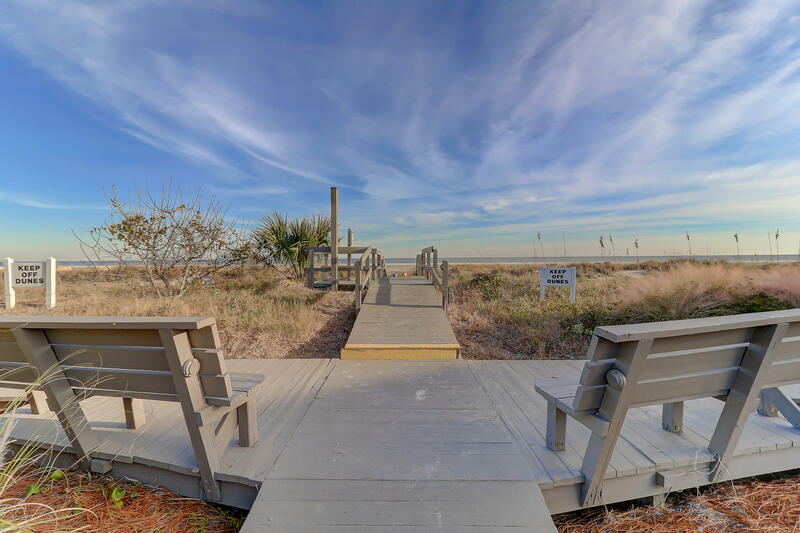 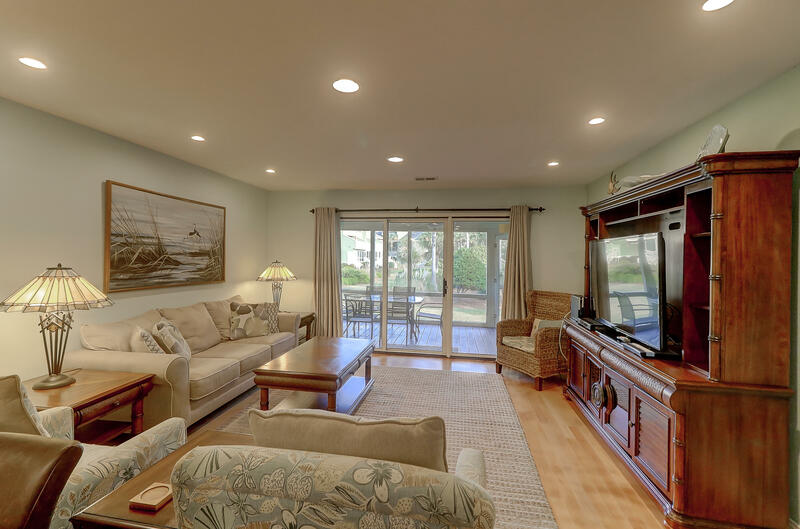 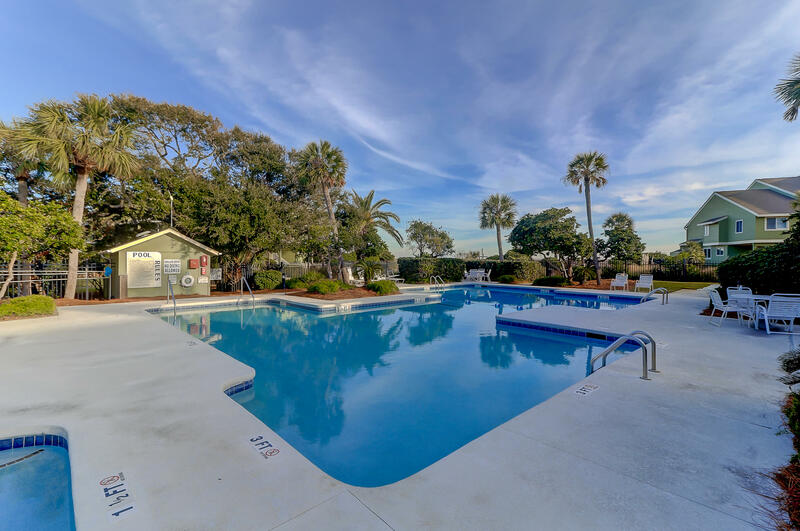 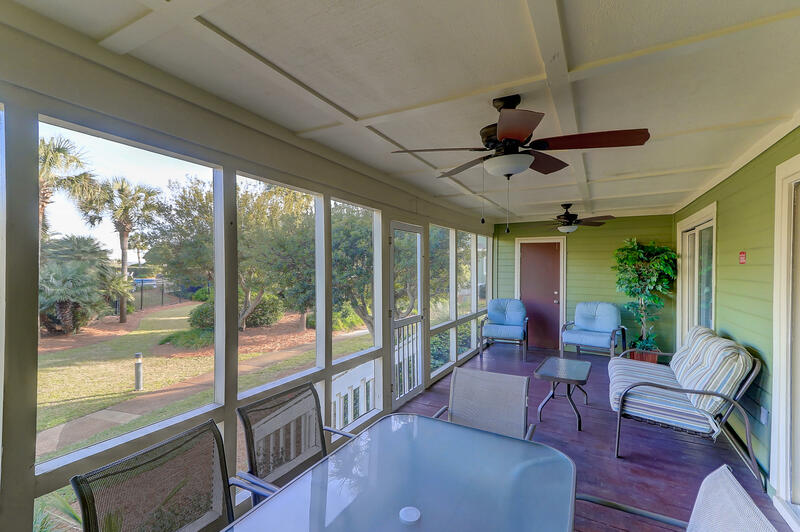 Beautiful 2 BR 2 BA Mariners Walk condominium located steps to the ocean, overlooks the community pool and has ocean views from large screened porch . 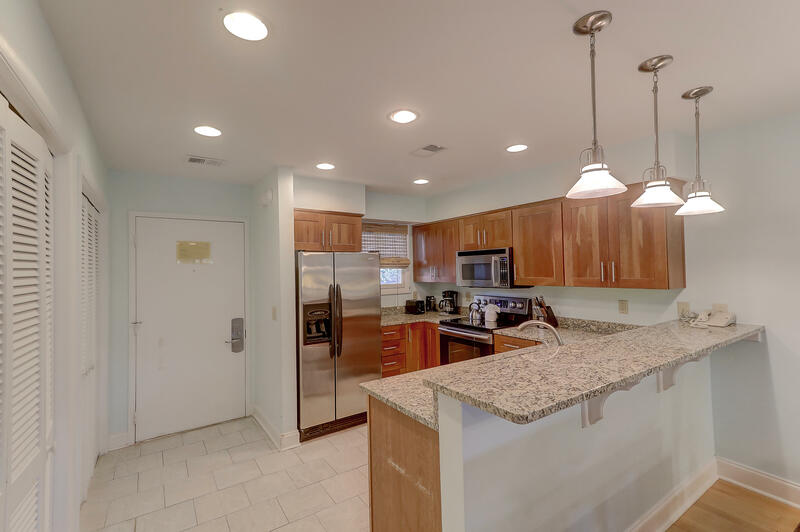 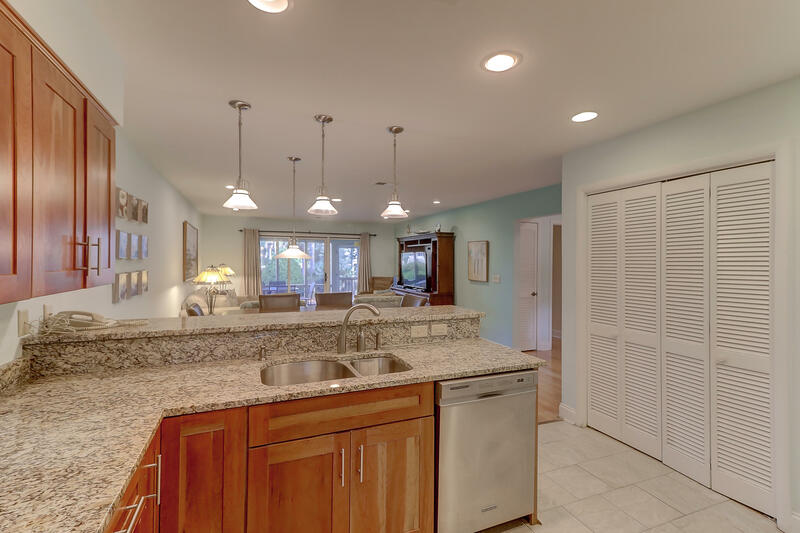 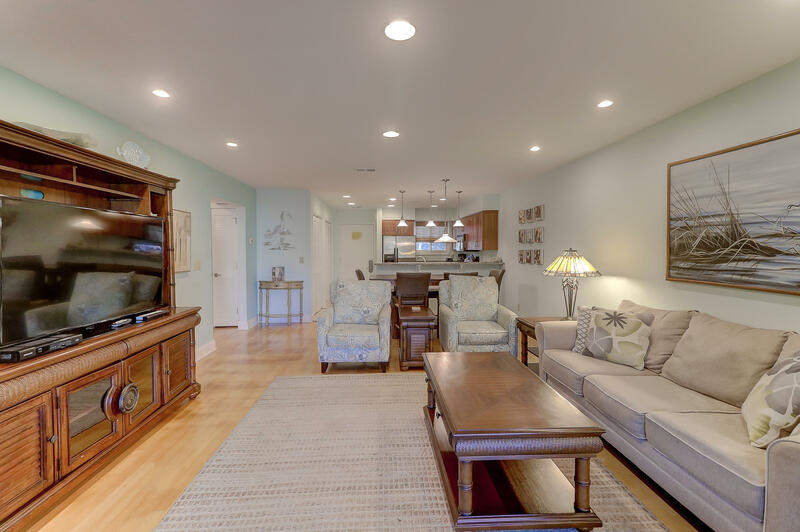 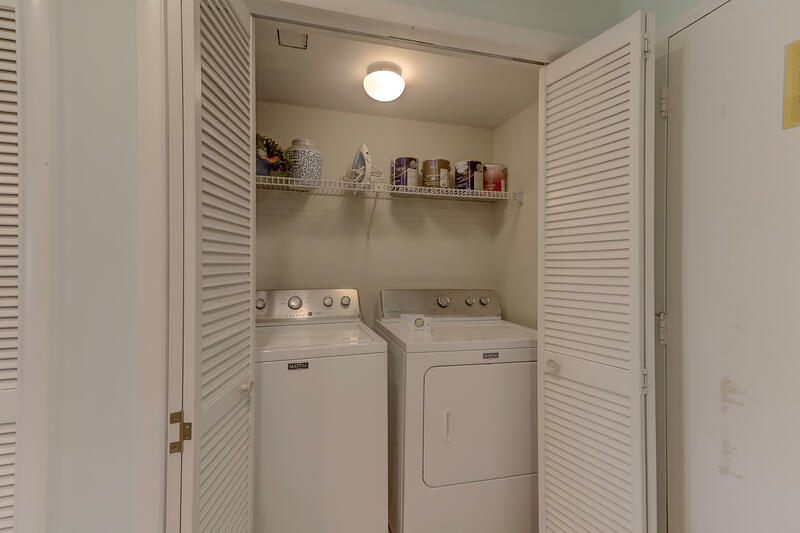 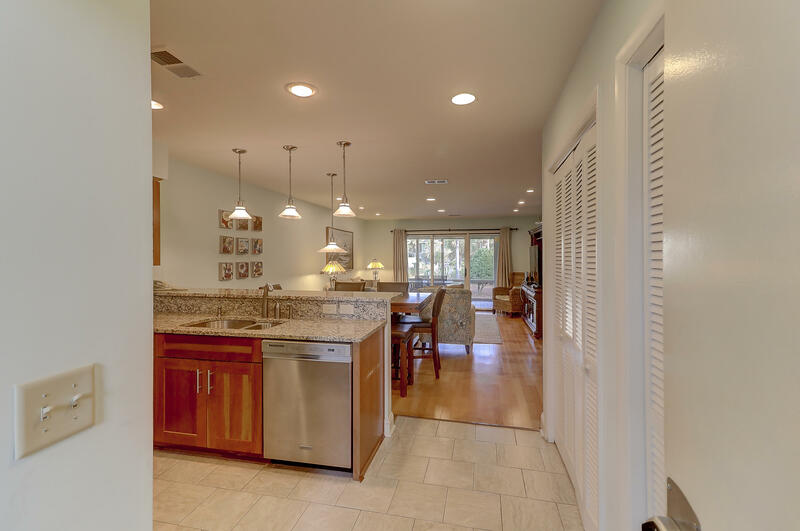 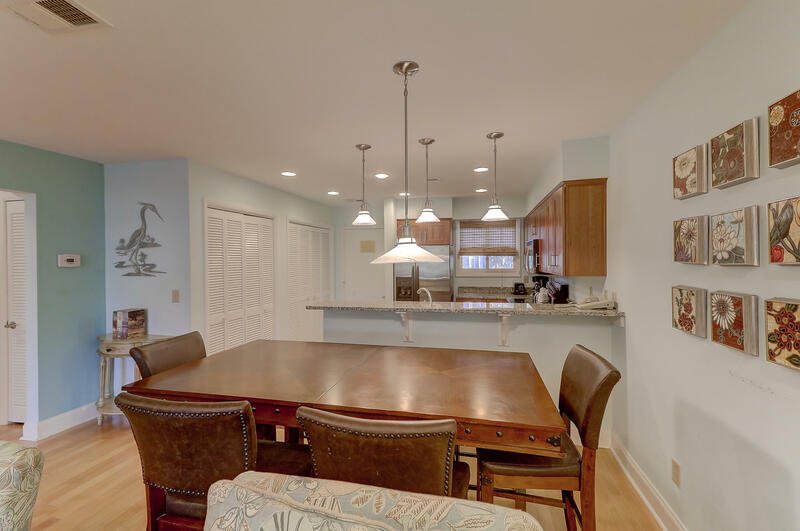 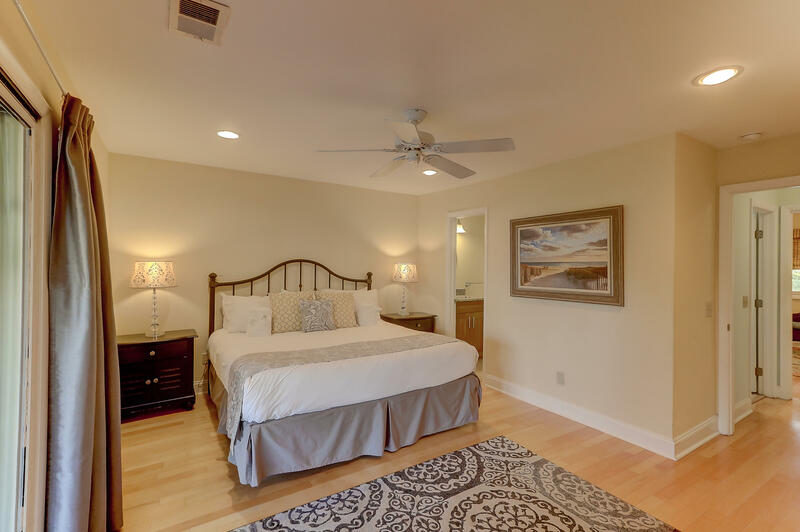 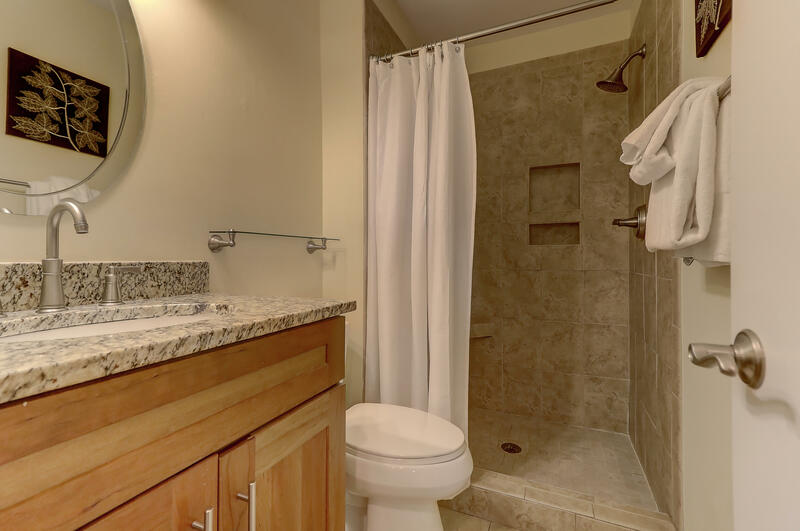 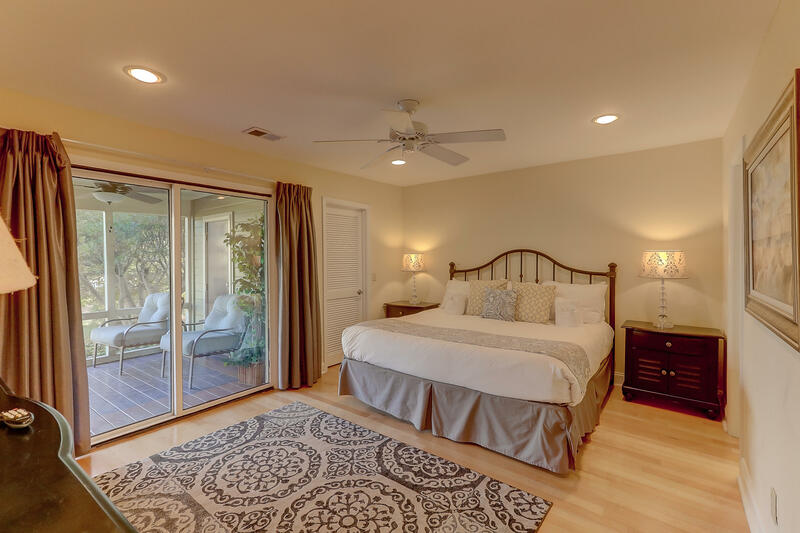 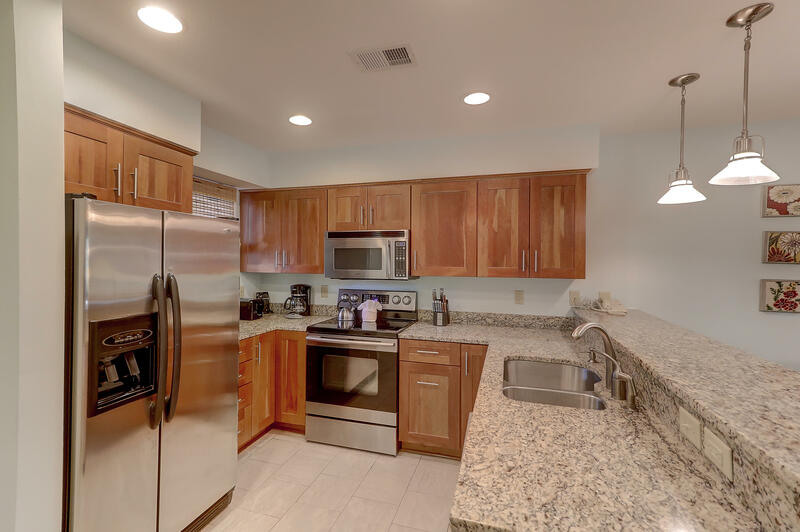 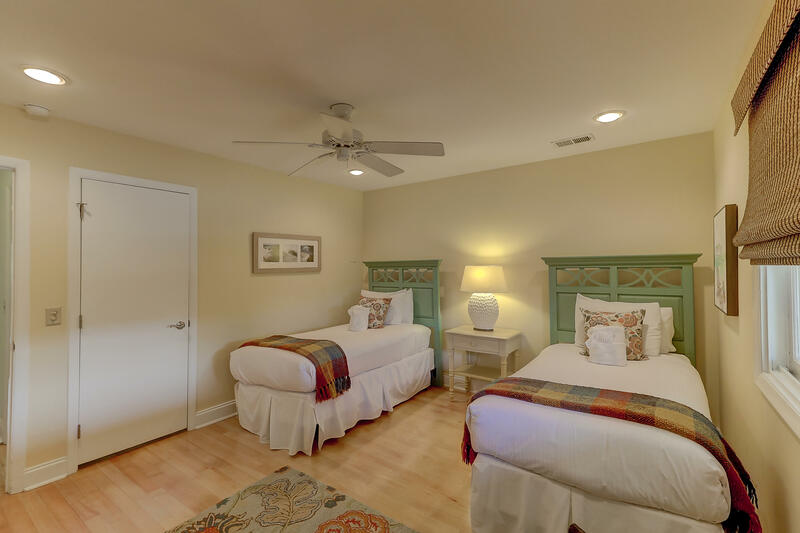 Upgrades over the years include remodeled kitchen with granite counters, stainless appliances, upgraded cabinets and removal of partial wall to open the flow.Bathrooms have been updated with granite counters and the master bath has a walk in shower. 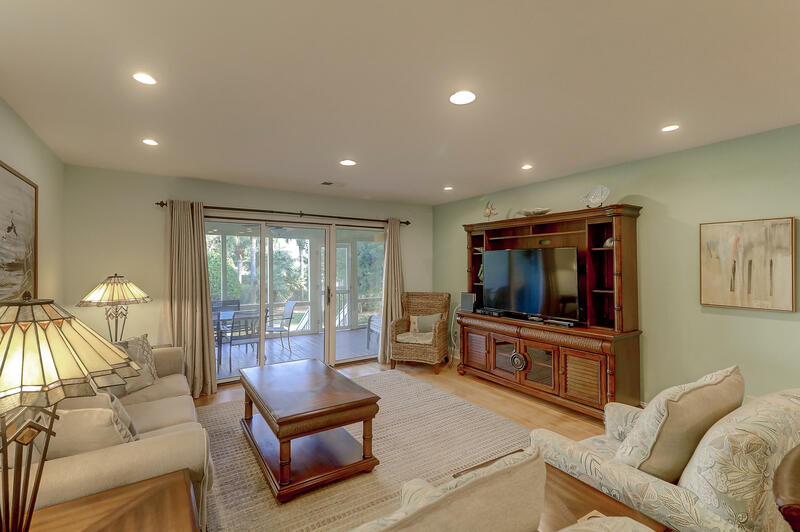 The furnishings have been updated as well as the fixtures. 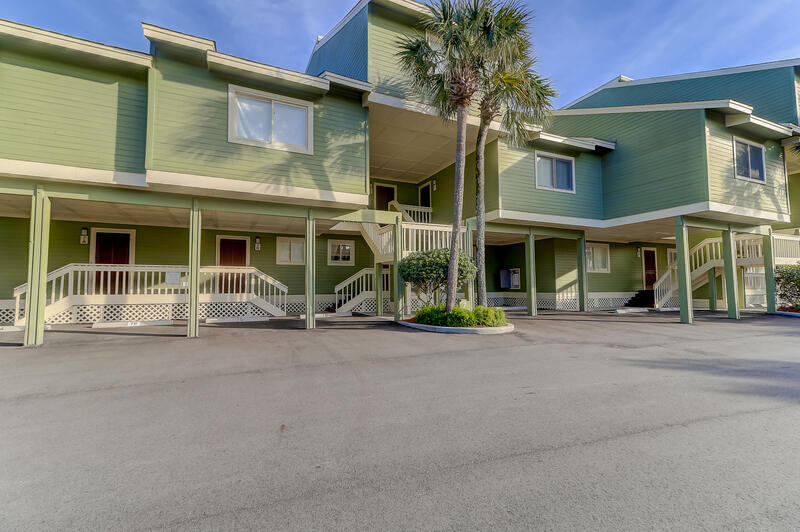  Condominium is sold fully furnished and is currently on rental program.